Here’s a great new Yankee Candle coupon. 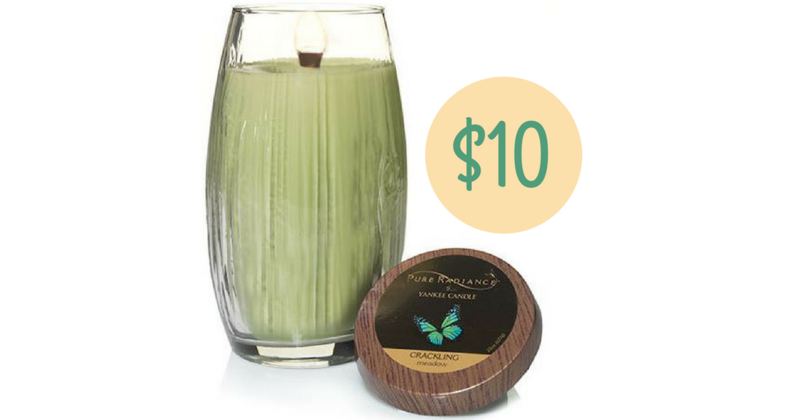 Today only, you can get any Pure Radiance Large Vase Candles for only $10 (reg. $28).